Arrive in Beijing, meet at the airport, transfer to the hotel. 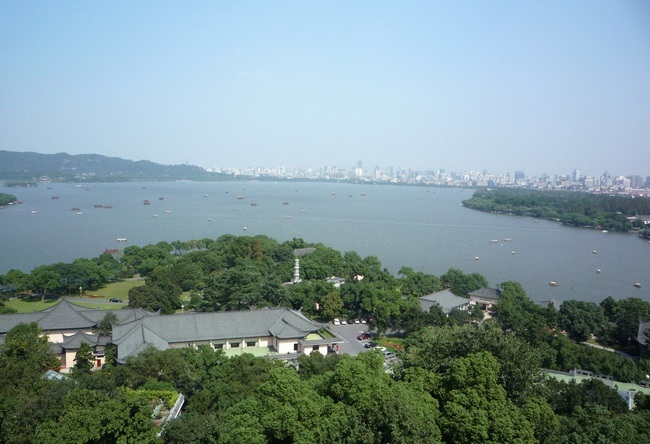 Visit Yonghe Palace. Today you will visit the Summer Palace and Badaling Great Wall, taste Peking Duck dinner. 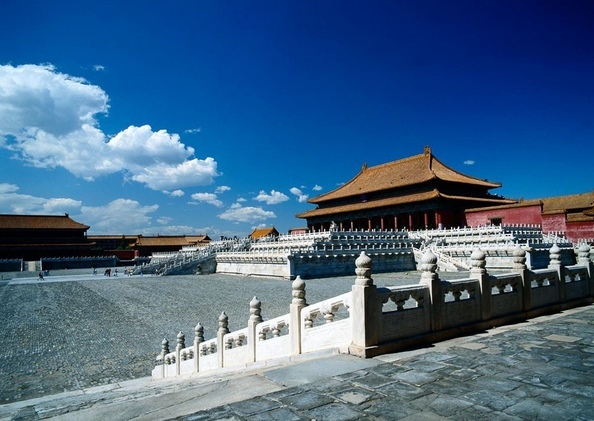 Be guided to visit Forbidden City, Tiananmen Square, have a Hutong Tour. Take flight to Xi'an. 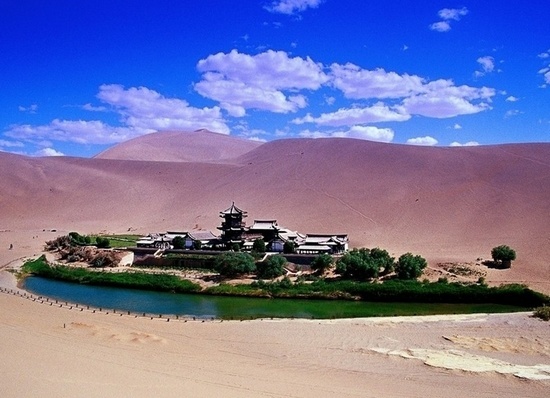 Visit the Museum of Terra-Cotta Warriors and Horses of Qinshihuangdi and Ban Po Museum. Visit Great Mosque and muslim quater and Big Wild Goose Pagoda. 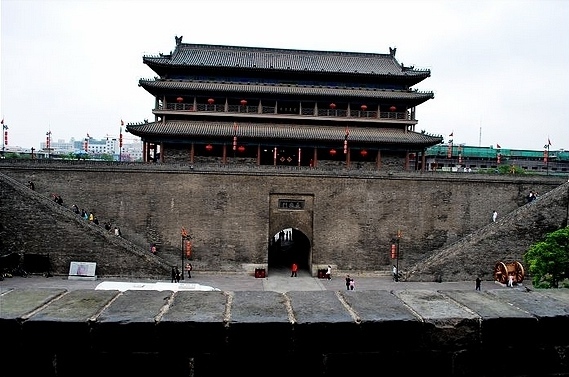 You will be guided to visit Shanxi History Museum and City Wall in Ming Dynasty. Fly to Zhangjiajie. 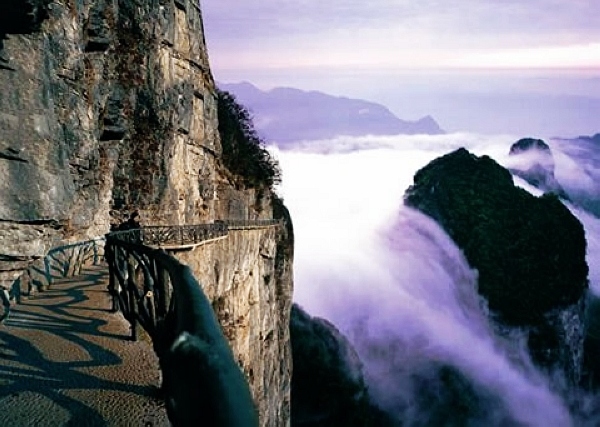 Take cable car to visit Huangshizhai Valley and the Golden Whip Stream. 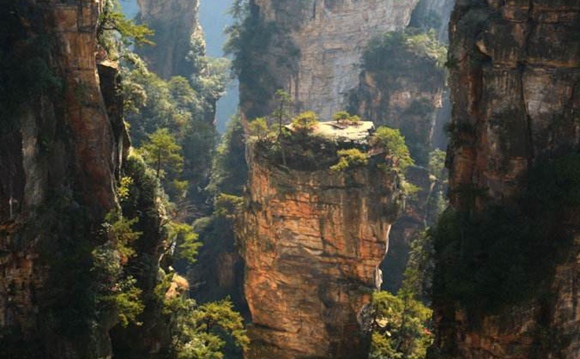 Be guided to visit Mt.Tianzishan, Sightseeing Lift and water Surrounding Four Gates. 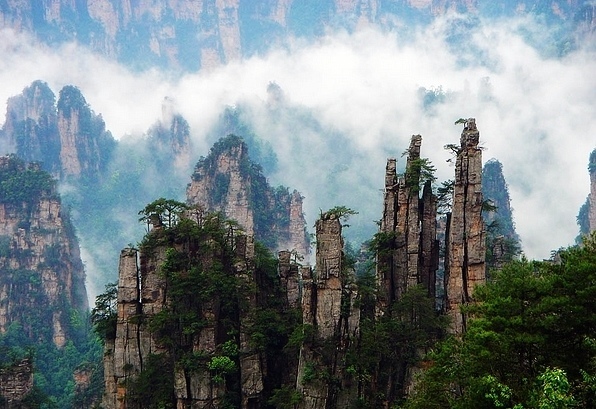 Be guided to visit Tianmenshan Mountain, take the longest cable car in the world (7455 meters) to the holy mountain. 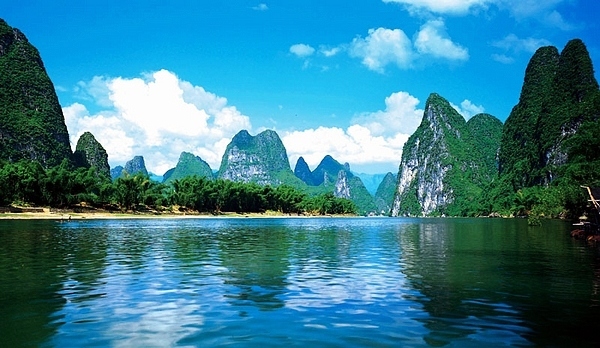 Embark on the coach to Changsha, take overnight train to Guilin. Arrive in Guilin, visit Reed flute Cave. A boat ride from Guilin down the Lijiang River to Yangshuo. Disembark to Yangshuo. A bicycle ride through the Ten-mile Gallery, visit the Thounsand-year-old Tree Park and Moon Hill ,the primordial Buddha Cave ,take a free walk on your own in the West Street. Embark on a coach back to Guilin, transfer to Shanghai by air. Walk around Nanjing Road and visit the Bund. Visit Yuyuan Garden ,Old Town and Jade Buddha Temple, watch Acrobats show at night. After breakfast, you will take the flight back to home. Meals Symbol: B=Breakfast L=Lunch D=Dinner.